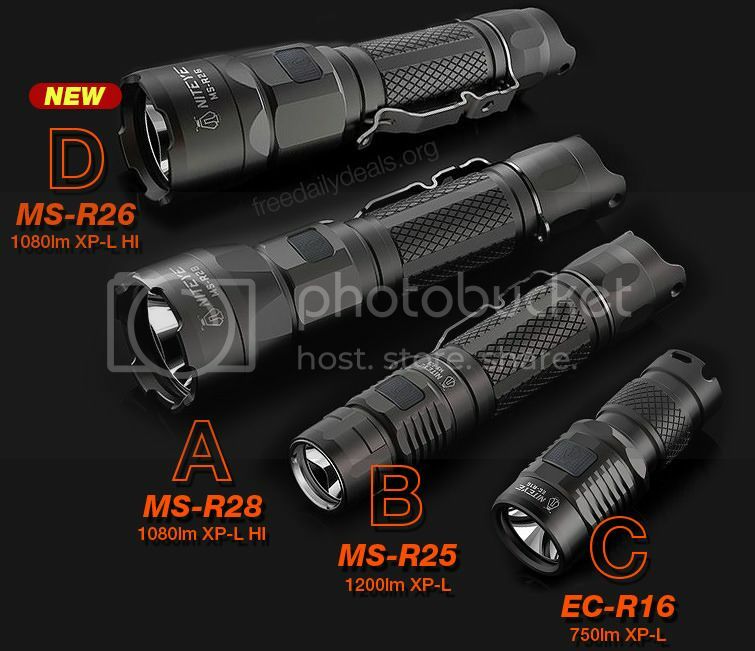 Ordered three EC-R16, no-brainer christmas gifts. Interested in model A, B ja C price. Thanks. Got your PM on charger. Thanks freeme. Will be on that once AA lights received. i orderd EC-R16 . thank you freeme . Edit: None are Too bad. Never ever forget and forgive. Niwal**er new kid on the block trying to act tough. Do not support this brand. No problem. Hope you get your chargers in time for you new lights. Noted. Will update you if that happens. Meanwhile, I will try to push for D. edit: D is available today for order. How could I miss you. I ordered both B & C.
Waiting for an eventual D .
D has been approved. Coupon ready in a few hours time. I ordered both B & C. Waiting for an eventual D .
Could you please PM me the info for A, B, C, and D? I’m not sure which I’m getting, but I feel a need for something with USB charging. Thanks! D info would be great! Thanks! Model D's coupon is ready. PM me if you need it. I don’t want to be ungratefull…. but you are ruining me! Sorry for ruining you again. You ordered D with or without coupon? What if I tell you there is an E coming? Haha. Could you PM me please C infos? Getting discouraged is normal but doesn't finish the job. Bought 2x C model. Thanks freeme! Thanks for the codes; I just bought one each of B and C.
D ordered. I’ll be eating baked beans on toast a lot in November! With coupon. I got your first PM and so the new coupon is just easy to guess. Model D’s coupon is ready. PM me if you need it. Thanks for the great deal. @freeme With coupon. I got your first PM and so the new coupon is just easy to guess. 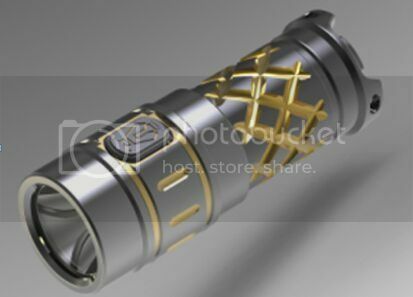 Have you guys seen this NE 16340 350lm Ti light before? It cost more than TN36 UT! Ordered model C when group buy went live and was informed 4 days later that they did not have in stock. Thank you for the great deal! My name is indy, and I've been a flashaholic since 2004.